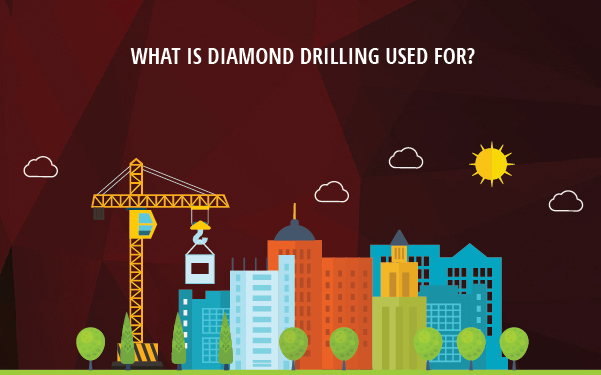 Home » Resource Centre » What Is Diamond Drilling? Diamond Drilling is a precise, cost-effective form of core drilling used to create holes in a range of materials including reinforced concrete, brick and stone. As the hardest naturally occurring material in the world, diamonds are embedded into hollow drill bits to ensure they can cut or drill through of these material. The hollow drill shaft allows water to be pumped through the bit whilst drilling, providing an effective cooling and dust suppression that makes diamond drilling one of the cleanest methods in construction. Unlike many traditional drilling techniques, diamond drilling is a precision method that produces minimal noise, dust and vibration throughout the process, making it ideal for a number of applications where structural integrity needs to be maintained. Diamond drilling is particularly useful for electrical cabling installations where minimal damage to the surrounding concrete or brickwork is required, rendering other drilling methods, such as bursting, obsolete. Electricians required diamond drilling to cut precise holes for cables to pass through with minimal mess. This is particularly useful for retail clients who need to move points of sale, and can also be used for changing usage requirements. 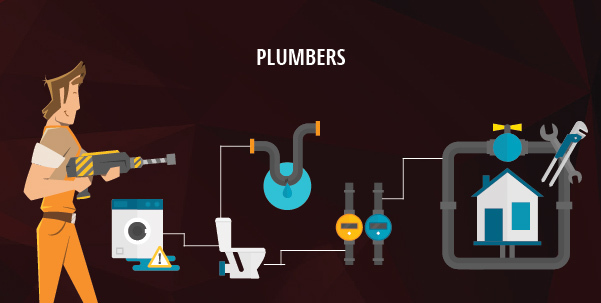 Plumbing projects regularly enlist the help of diamond drilling operatives, creating clean holes through concrete or masonry to install utility pipes and plumbing. Diamond drilling can be used for plumbing works in both domestic and commercial properties, creating precise openings for pipework with minimal noise, mess, and disruption. As a method of core drilling applicable for any situation where openings are required for ducts, pipes, wiring, bolts and more, diamond drilling is most popularly used by builders in a wide range of construction projects. Builders will often rely on diamond drilling in order to create precise holes to affix steel bolts, anchors and fittings without damaging the surrounding surface. However, contractors will often also use diamond drilling for concrete samples to determine loadings of the concrete at survey stage. At M Hall Diamond Drilling, our skilled team with leading diamond drilling equipment are ready to work on a wide range of projects, with our services available 24/7 across the UK for your convenience. To discuss your diamond drilling requirements today, or for any further information on the services we offer, simply contact our friendly team on 020 8012 7857 and we’ll be happy to assist you. What materials can be cut with diamond drills and saws?